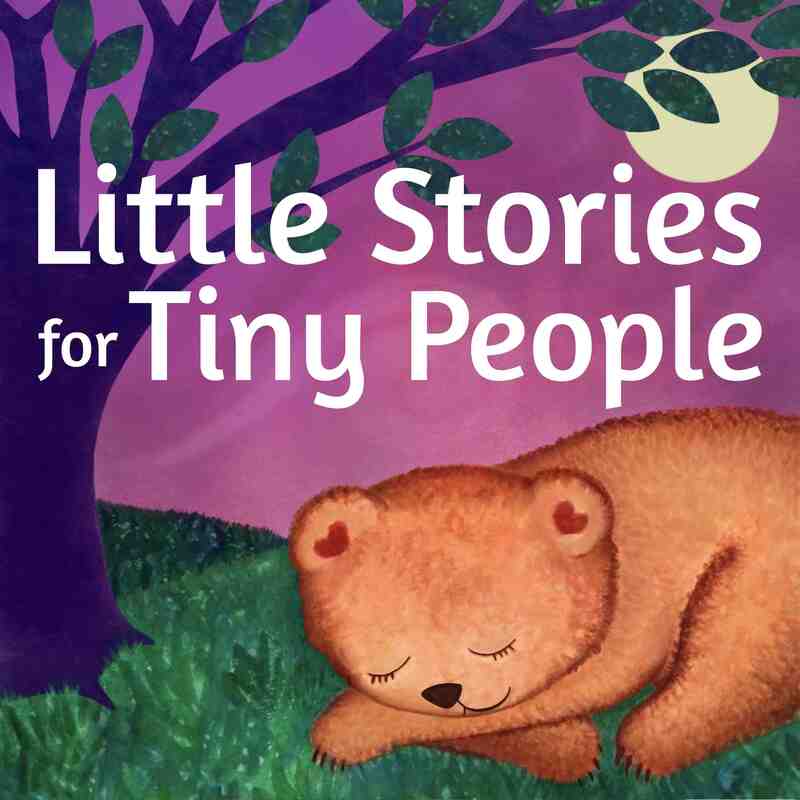 Welcome to this special episode I’m calling TINY PEOPLE SPEAK:PART TWO! On this episode, you will hear listeners’ ideas for what Little Hedgehog should collect, in the categories of: all things sparkly and everything else! Thank you to everyone who contributed! Enjoy! I love to hear from my fans. 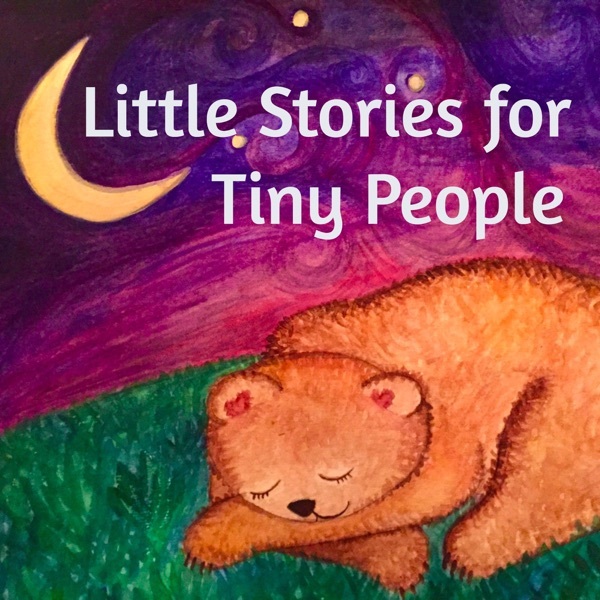 Please email me (rhea@littlestoriestinypeople.com) with your artwork and photos of how the podcast fits into your child’s life!